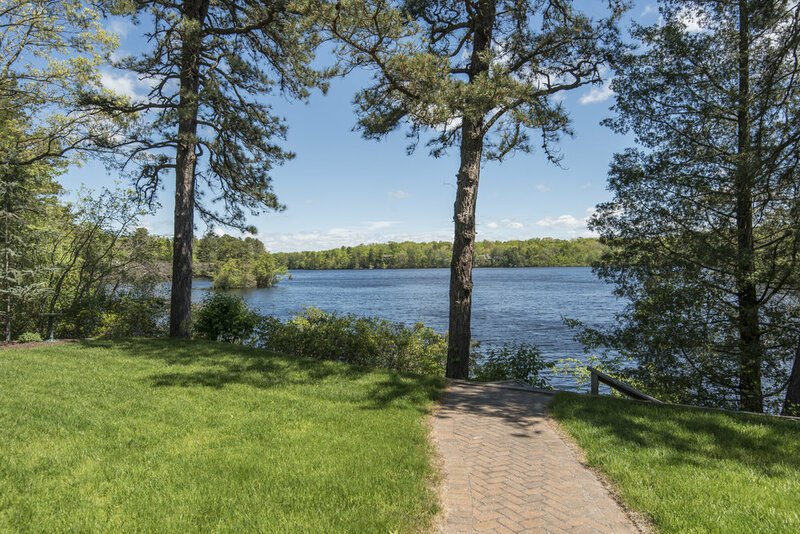 Live like you are on vacation year round in the delightful community of Centennial Lake! Don't miss out on this gorgeous 4 bedroom, 2.5 bathroom, 2800+ sq. 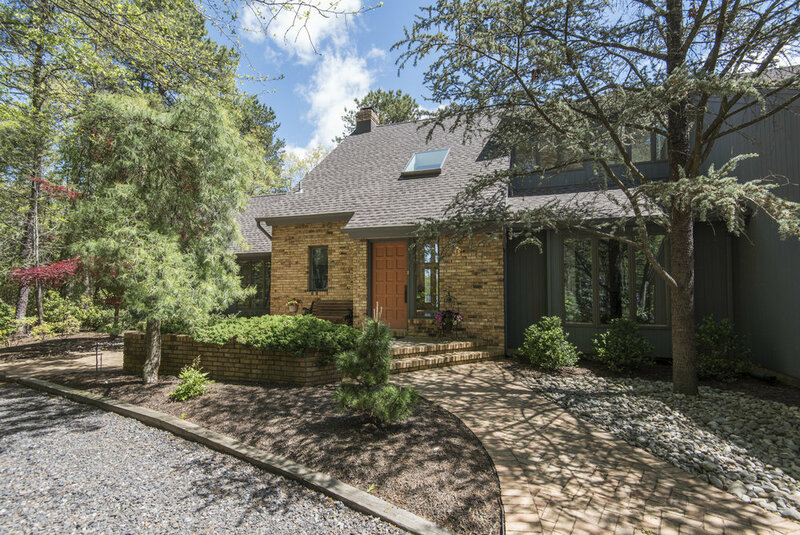 ft., custom built home in a park like setting with breathtaking, unobstructed, panoramic views of Centennial Lake in Medford, New Jersey. 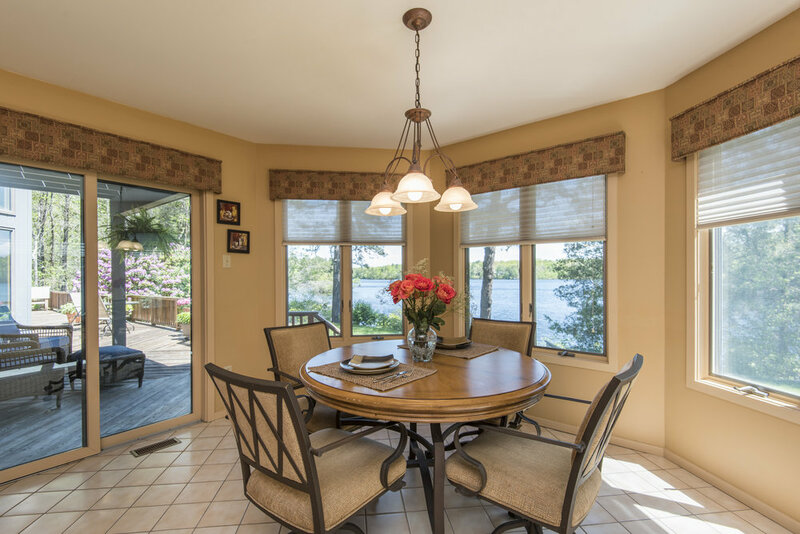 Every aspect of this house is designed to take advantage of the peace and serenity of lakefront living. 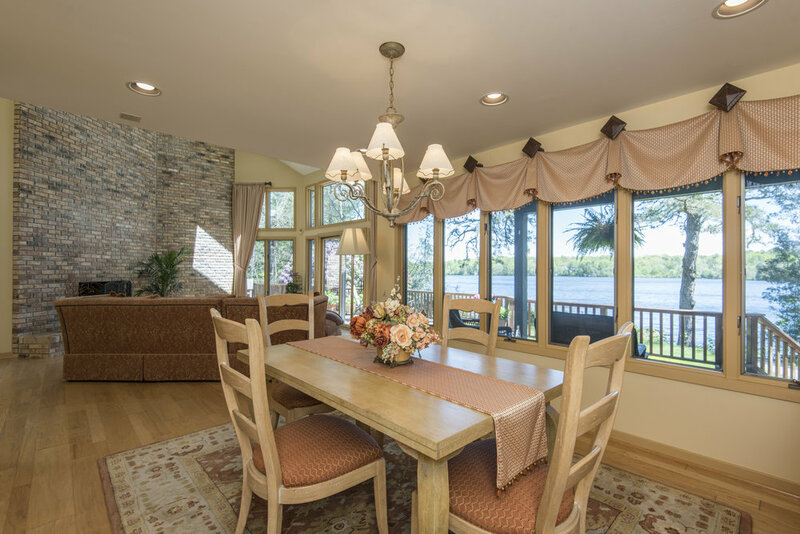 Nearly every room features beautiful views of the lake. 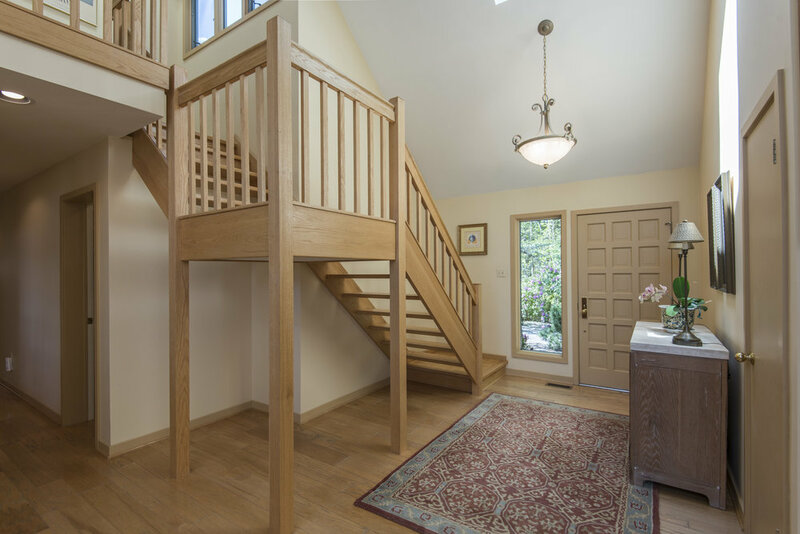 As you walk in the front door, you are immediately greeted by a welcoming living room drenched in natural light. This space has soaring floor-to-ceiling windows and skylights, showcasing the two story view of the beautiful and serene Centennial Lake. 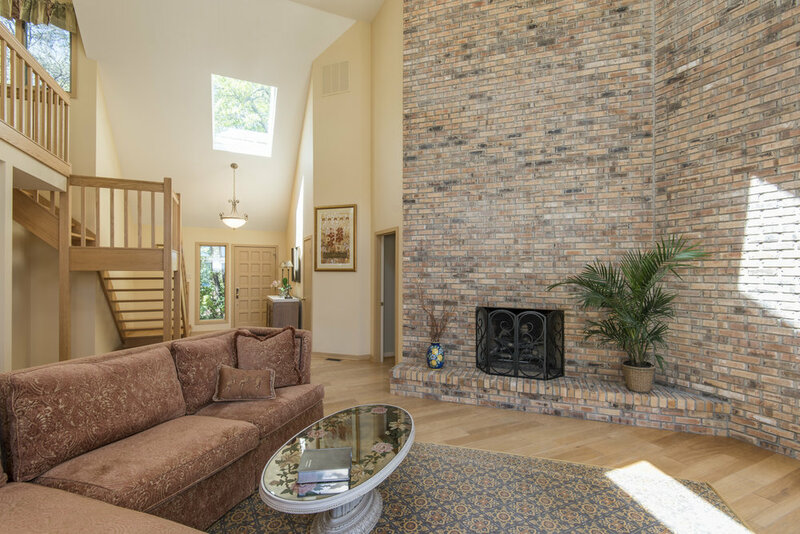 The floor-to-ceiling brick fireplace makes the living area cozy on a cool day. The living room flows seamlessly into the dining room, making a great open entertaining/living space. 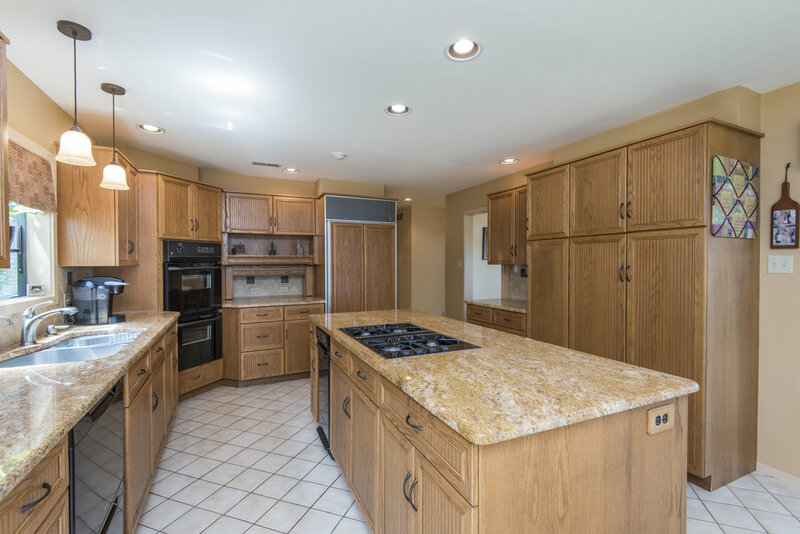 The grand eat-in kitchen is complete with granite countertops, built-in appliances; Sub-Zero refrigerator, Fisher Paykel double drawer dishwasher, double wall oven, Jenn-Air range cooktop and plenty of cabinets. The living room and kitchen area has access to the main outdoor deck for entertaining and dining. 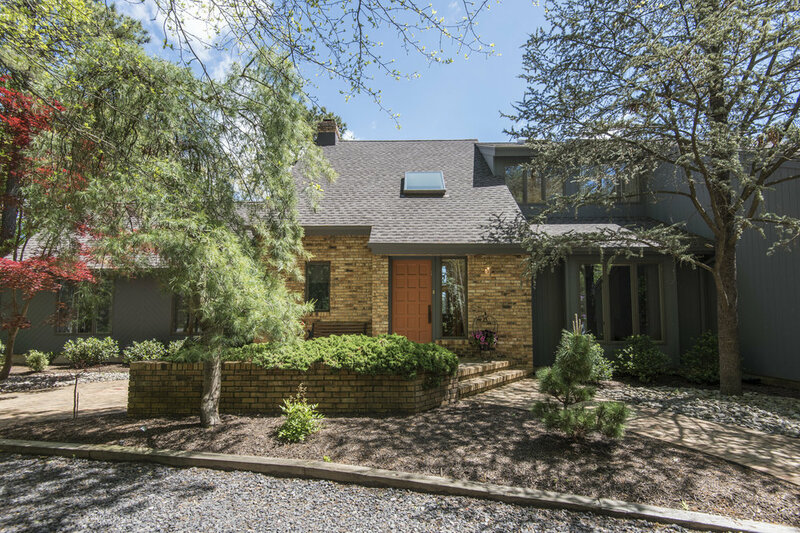 The first floor of this beautiful home includes the living room, dining room, powder room, full bath, laundry room, office (that can be a bedroom) and two additional bedrooms (one that can be a second master bedroom for one-floor living). 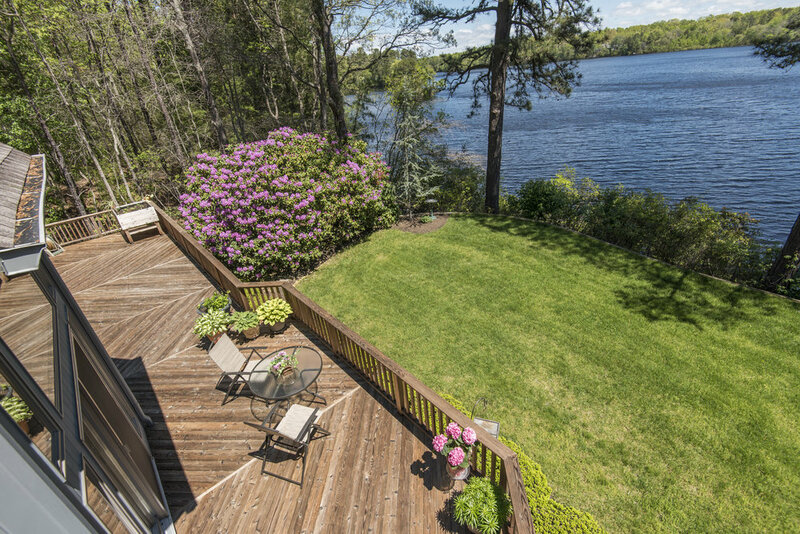 From the main floor, head outside to the stunning backyard directly on the lake. Hold large gatherings on this expansive landscape or intimate parties on the oversized deck. 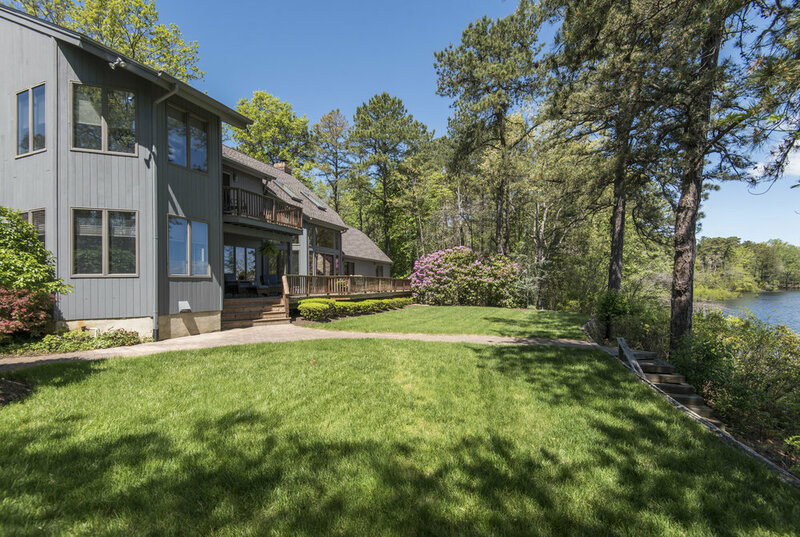 Head up to the second floor to the secluded, oversized master bedroom suite that boasts its own private deck with a second-floor view overlooking the lake and a vantage point to watch the bald eagles and blue heron glide by. 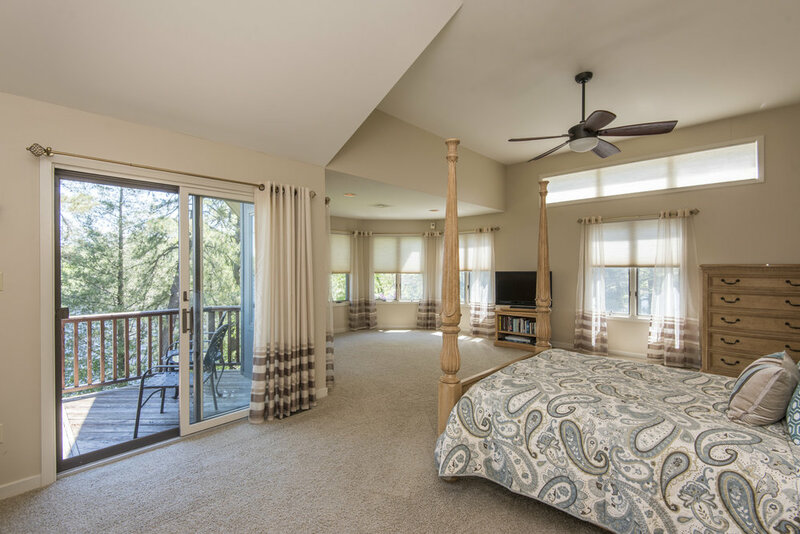 The master bedroom has high vaulted ceilings, a sitting area with panoramic windows, a large master bathroom, walk-in closet and a dressing area. This retreat of a home has been lovingly maintained and landscaped. 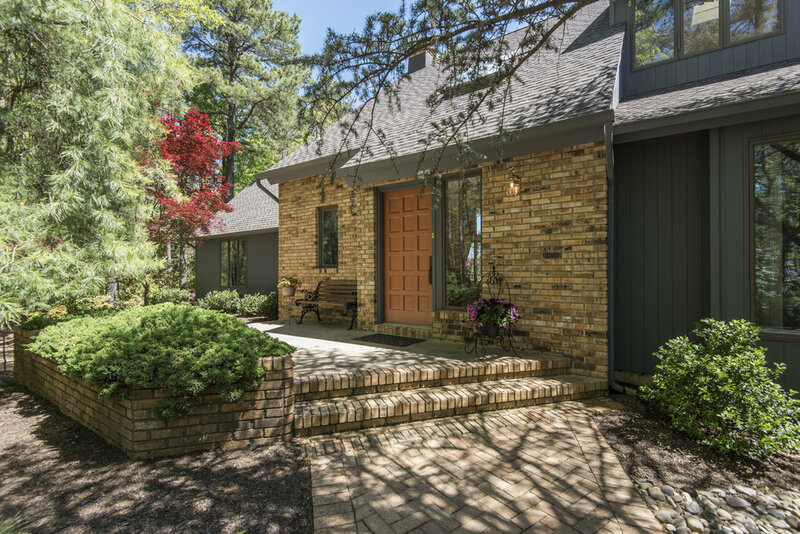 From the beautiful landscaping with tall trees, vibrant perennials and dazzling scenery to the spacious interior, this lovely home is lakefront living at its best.